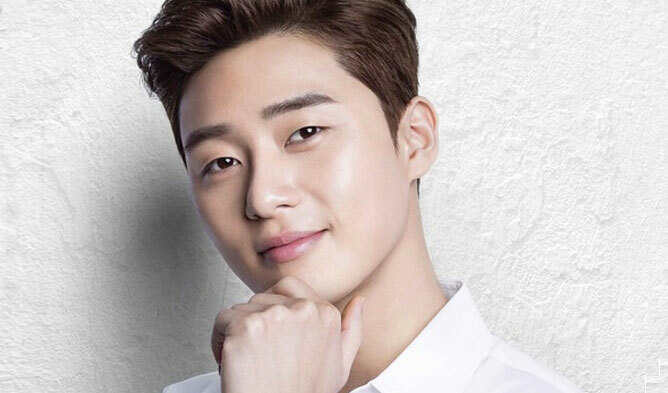 Park SeoJoon is a Hallyu star. The actor started his career after finishing his military service in 2010. He debuted in 2011 while acting in the MV of Bang YongGuk‘s ‘I Remember’ Feat Yang YoSeop. He did various activities since his debut such as MC for “Music Bank”, participating in “Youn’s Kitchen 2” and acting in dramas and movies of different genres. 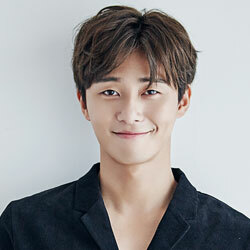 The boy starred in popular dramas such as “She Was Pretty” (2015), “Hwarang” (2016-2017), “Fight for my Way” (2017), and “What’s Wrong With Secretary Kim” (2018). 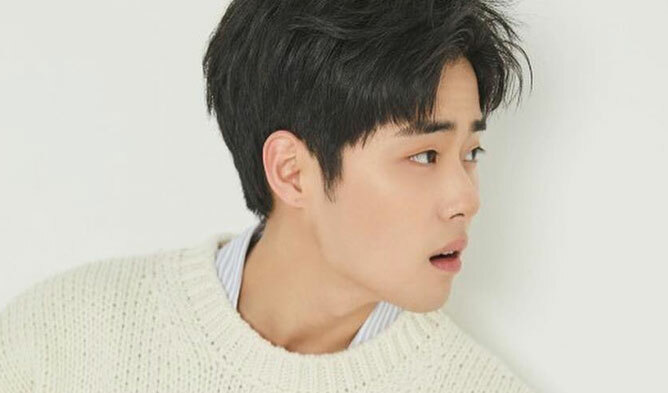 He is a Hallyu star that K-Drama fans should keep an eye on!